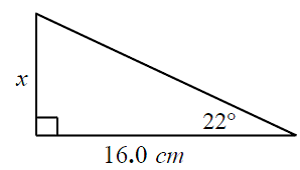 Tangent ratio is yet another trigonometric ratio for right-angled triangles. 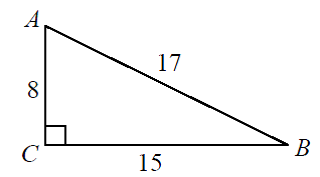 Tangent ratio is the ratio of opposite side to adjacent side of a right triangle. Same as the sine and cosine ratios, tangent ratios can be used to calculate the angles and sides of right angle triangles. 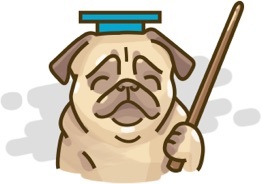 What are sine, cosine and tangent? 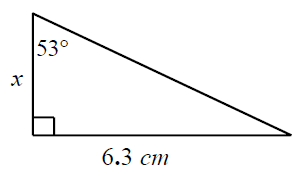 Draw and label a right triangle to illustrate tangent ratio, then calculate the angle.